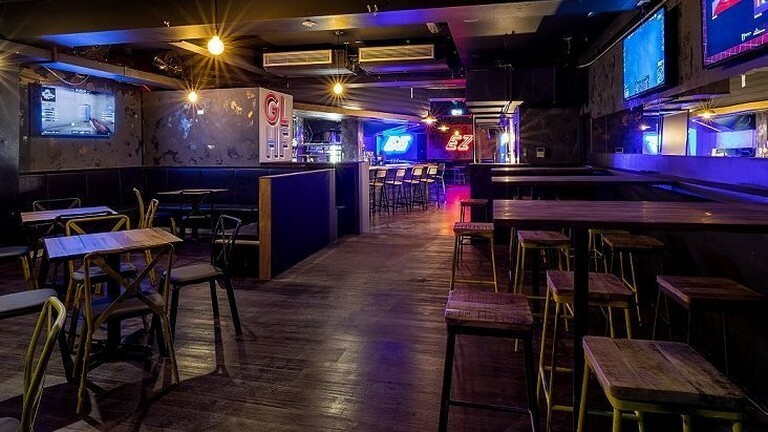 With winter in full swing we are shifting vBeers to a new indoor venue at GG EZ eSports Bar on Queen St (Between Collins and Bourke). Heading to VMworld this year? It's just around the corner! This could be a great opportunity to meet others heading over to Vegas.